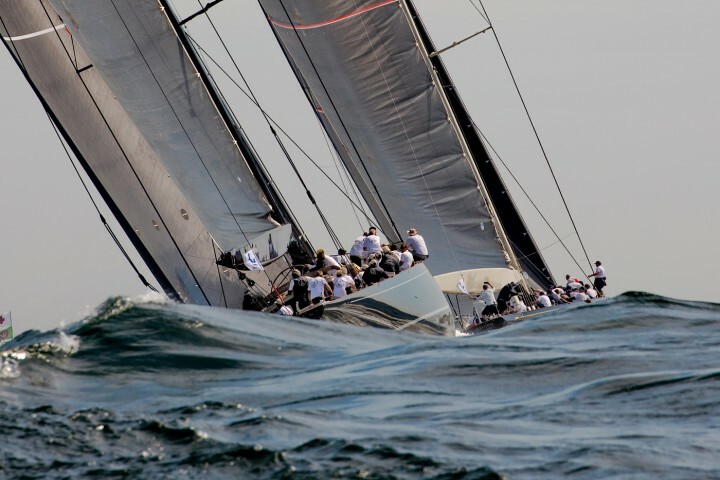 George Bekris specializes in Sailing and Yacht Racing Photography Based on the beautiful New England shoreline, George is a photographer and sailor. He loves the beauty, grace and the excitement that sailing has to offer. He also understands the teamwork, training and the inherent dangers involved in breaking world records and winning major regattas and tries to capture those moments in his photographic images.